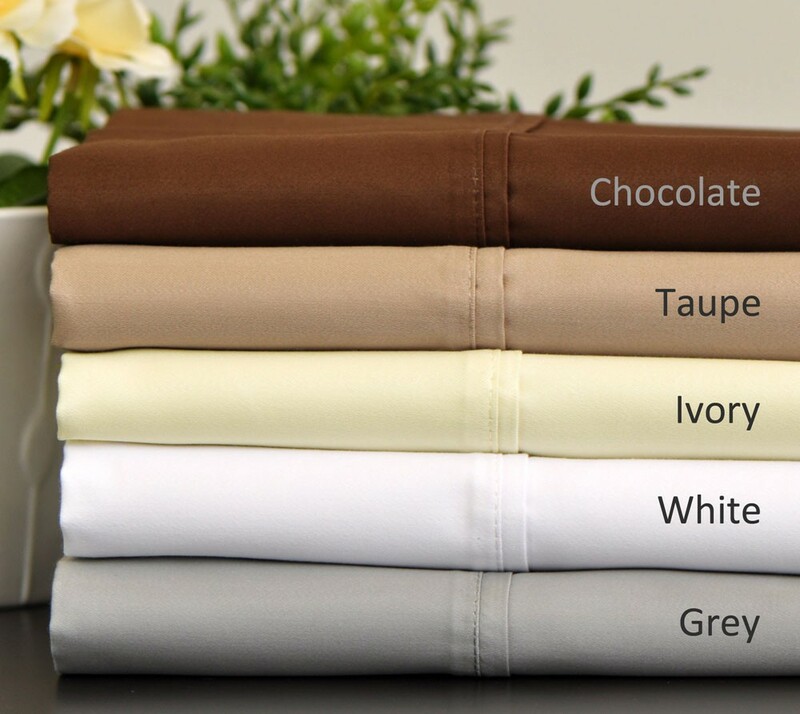 This beautifully woven Egyptian cotton sateen 800 thread count sheet set contains a rich blend of cotton and polyester to provide a perfect balance of comfort and luxury. The set instantly adds a dramatic flair to any bedroom. 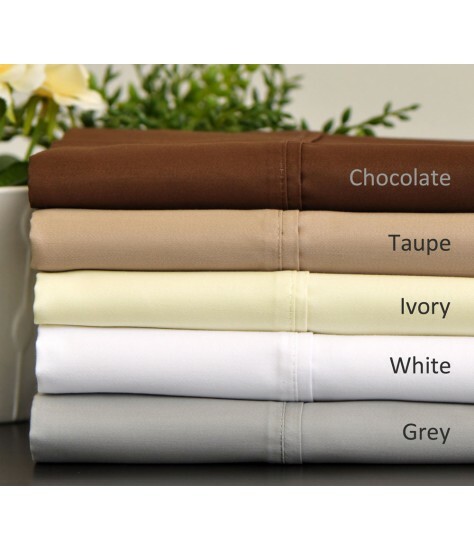 The fitted sheet fits a mattress up to 17 inches deep with elastic all around for a perfect fit. The set includes an extra pair of bonus pillowcases.